JR Rail Pass is a great way to save money and makes transportation in Japan much easier. A 7 day pass costs about the same as a return ticket from Tokyo to Kyoto and can be used on Japan Rails Nationwide Network. Click here to purchase your JR Rail Pass before entering Japan through our partner NTA. 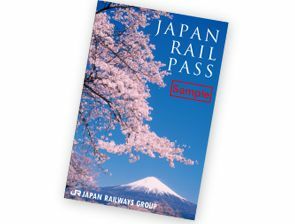 The JR Rail Pass is designed to make travel in Japan easier for foreign travelers so there are rules for eligibility. 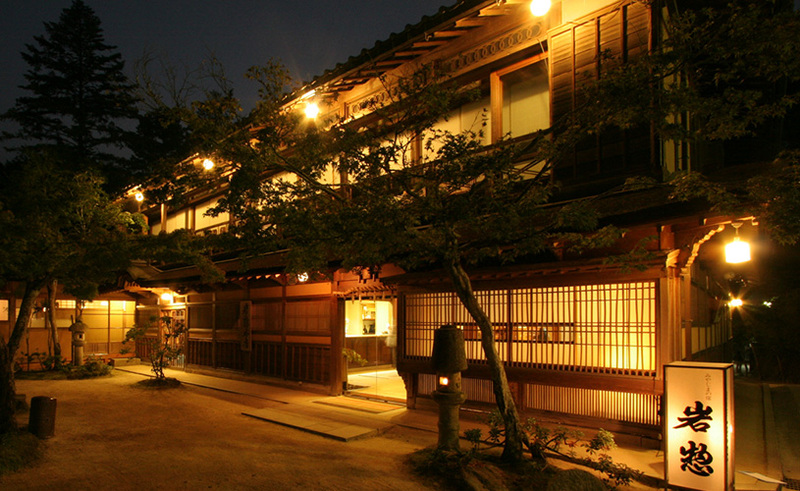 You must enter Japan on a ‘Temporary Visitor’ tourist visa which is valid for a stay of less than 90 days. Japanese nationals are not allowed to use a JR Pass unless they live overseas and hold a permanent resident visa or are living overseas and married to a non-Japanese citizen. Green Car Class is considered first class on Shinkansen Bullet Trains and offers larger seats, more leg room, enhanced boarding service and is often less crowded. 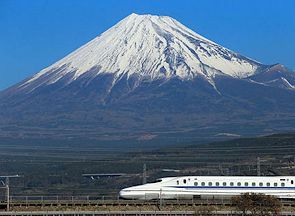 If you are traveling during the height of high season then it makes sense to purchase a Green Car JR Rail Pass as it will be easier to make seat reservations. 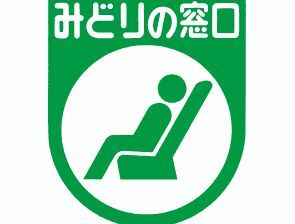 Most travelers will be fine with an Ordinary Class JR Pass as the seats are comfortable with enough leg room. Both classes offer non-smoking cars. It is possible to upgrade your Ordinary Class ticket to a Green Class ticket but you will need to pay the extra costs which can get quite expensive. After purchasing your JR Rail Pass you will be sent a JR Rail Pass Exchange Order which will have your name exactly as it appears in your passport, type of rail pass and duration it will be valid. Make sure everything is correct before you leave for Japan as if something is wrong then JR may refuse to honor your exchange order. Your JR Rail Pass Exchange Order will need to be validated before use so take it along with your passport to a JR Ticket Gate also called Midori no Madoguchi. The station employee will make sure everything is correct and will issue your JR Rail Passes. This is also a good time to make seat reservations. Now all you have to do is show your JR Rail Pass to a station employee to use your pass. Now that you understand the advantage of a JR Rail Pass all you need to do is click the link below.